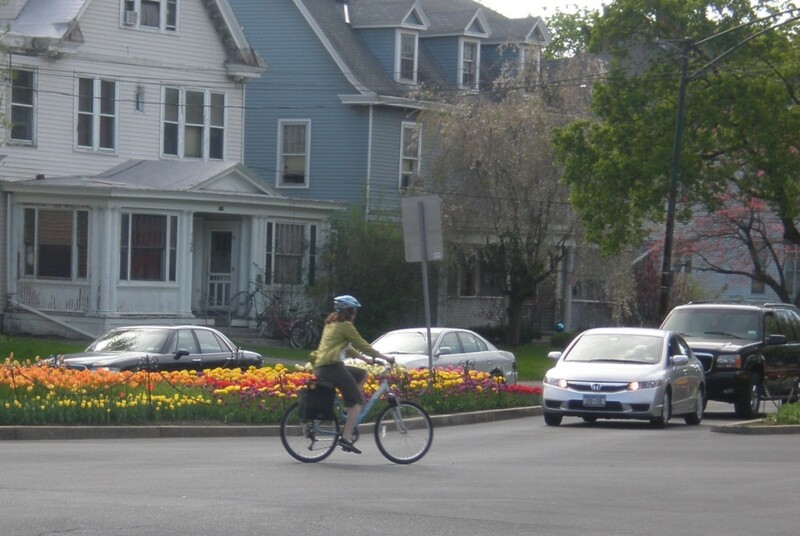 Project Ideas for the Albany Bicycle Coalition – In looking ahead, the Albany Bicycle Coalition considered 2012 and 2013 project. These are merely ideas and should not be interpreted as plans. Please provide your own thoughts. What are the rules or nationwide standards? 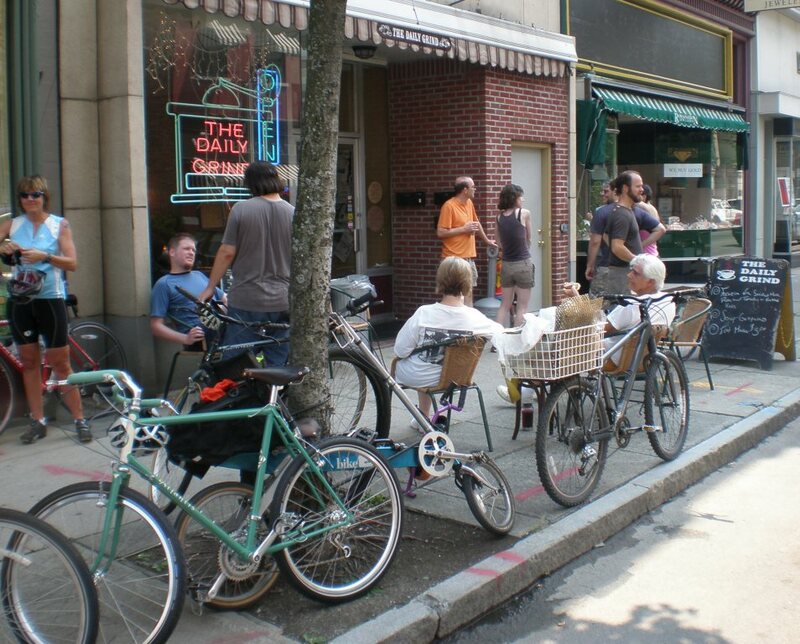 Gateways to Albany – Improve selected entry points to the city working with the City of Albany and the neighboring community governments/bicycle groups. Bicycle Summit – Draw together bicycle and related groups for a summit on cycling and community development. Mohawk-Hudson Bike-Hike Trail Signage-Albany Entrances – Improve signage for access to the north and south ends of the MHBHT at the boat launch and USS Slater entrances. History Ride(s) – Each with, say, 3 stops and some intermediate ride-bys. Could do several of these, depending on interest. The Albany “No Hills” Causal Ride – Ending with self-financed pizza, coffee, beverage. 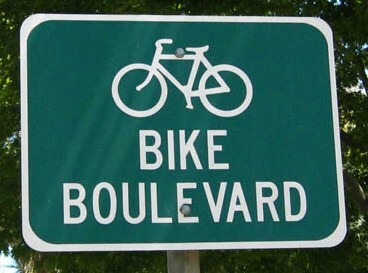 Bicycle Amenities Rides – Need two. Coffee Shop Ride(s) – (e.g., Tierra, 5th Annual Daily Grind-Daily Grind Ride). Organize a youth road-skills rider program in conjunction with Albany district, charter, and private schools. Develop road-skills cycling programs in conjunction with City of Albany agencies.